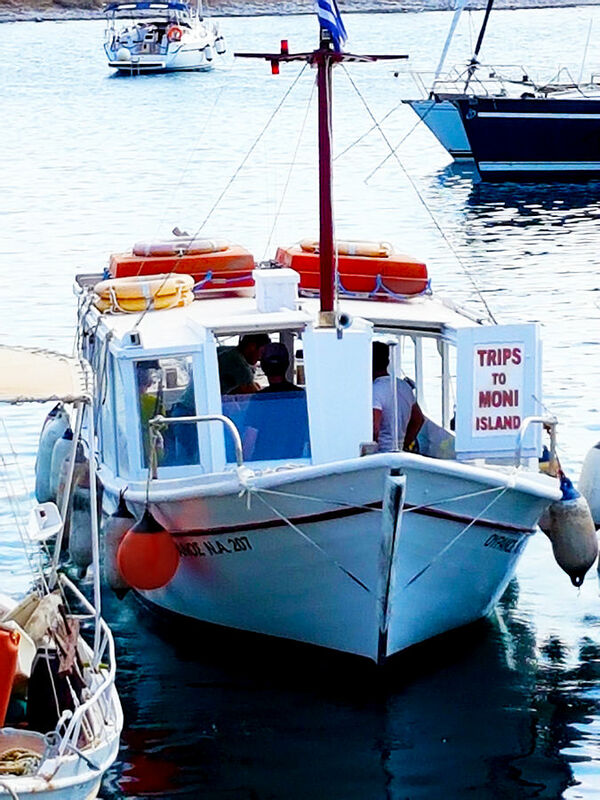 Embark on a half day island journey like never before. 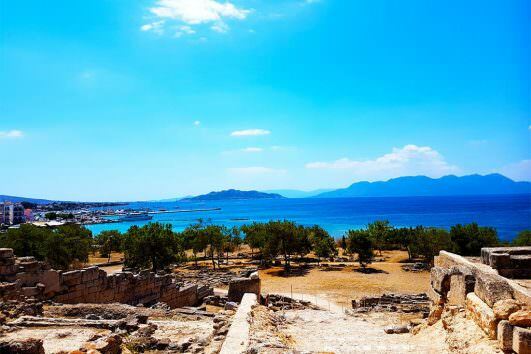 Aegina island, the closest island to Athens will be a highlight of your trip for all the pristine waters and beaches, picturesque landscape and fresh fish you shall taste. 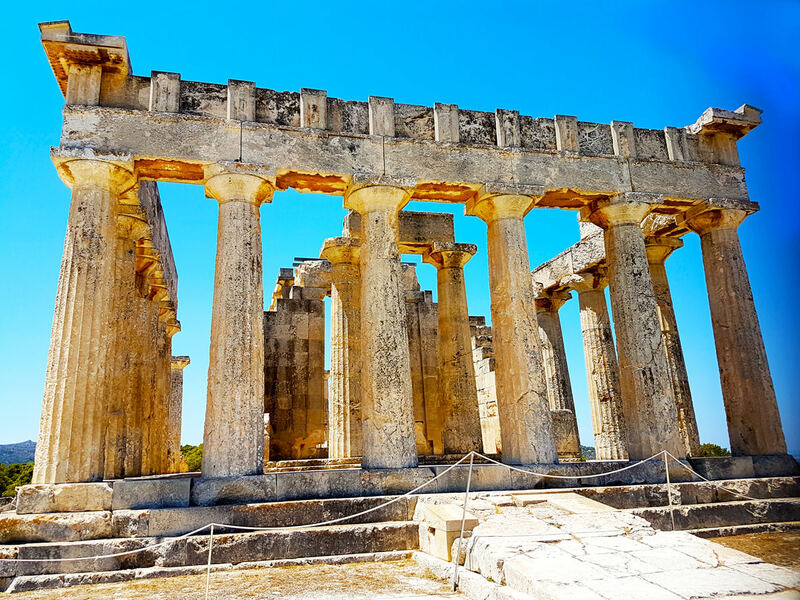 Hop on the ferry at Piraeus and admire the Athenian Riviera unwrap magnificently as you cruise away from the port. 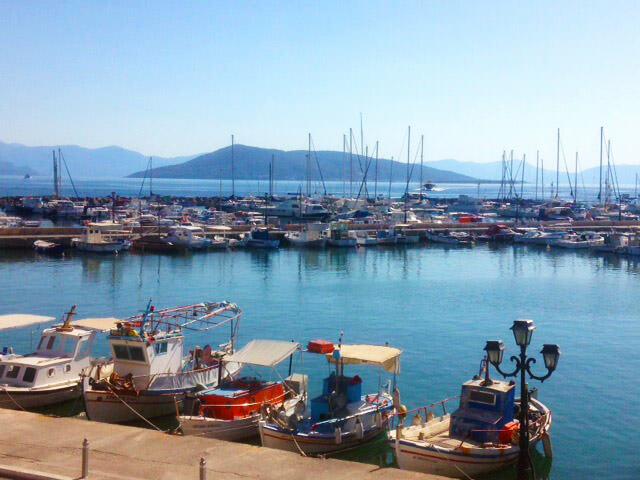 Relax on one of the spacious decks and enjoy the view of the Saronic Gulf. 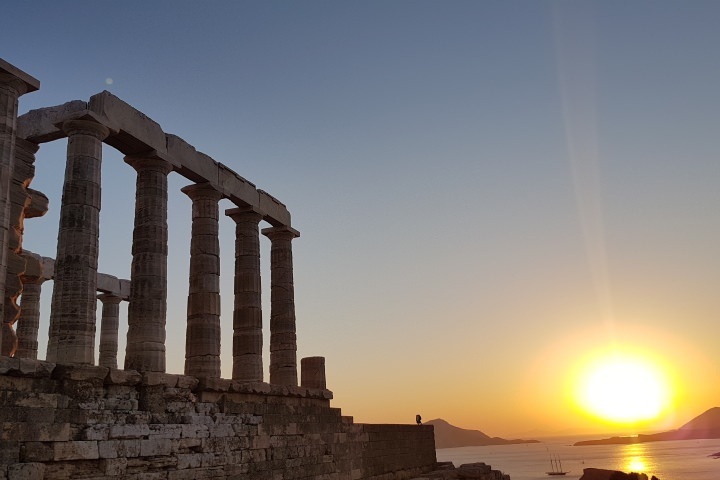 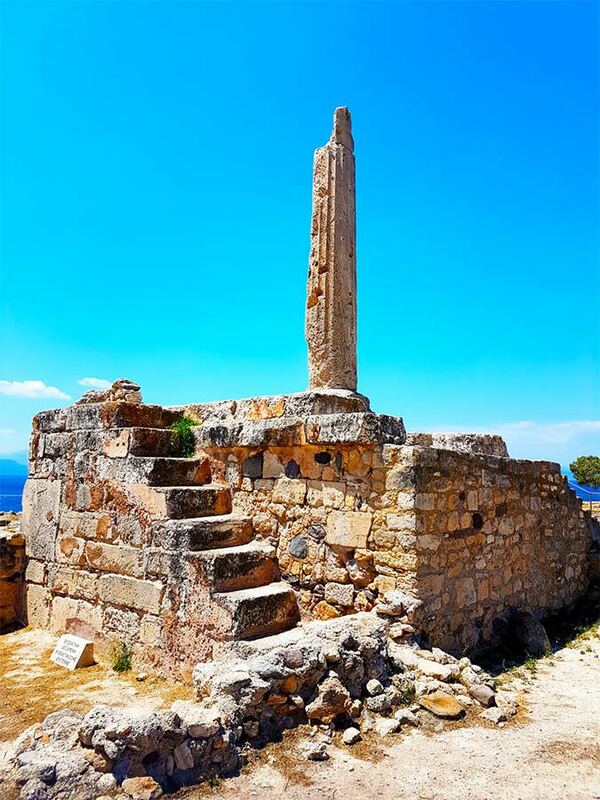 Be entertained by your private guide, hearing stories and facts about Aegina, which is the first capital of modern Greece dating back to 1827-1829. 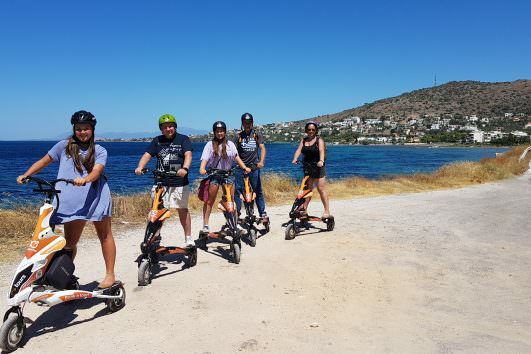 If children are along for the ride, then your Scooterise guide will entertain the whole family with Mythology Stories, while admiring the sun and feeling the breeze of the endless blue sea. 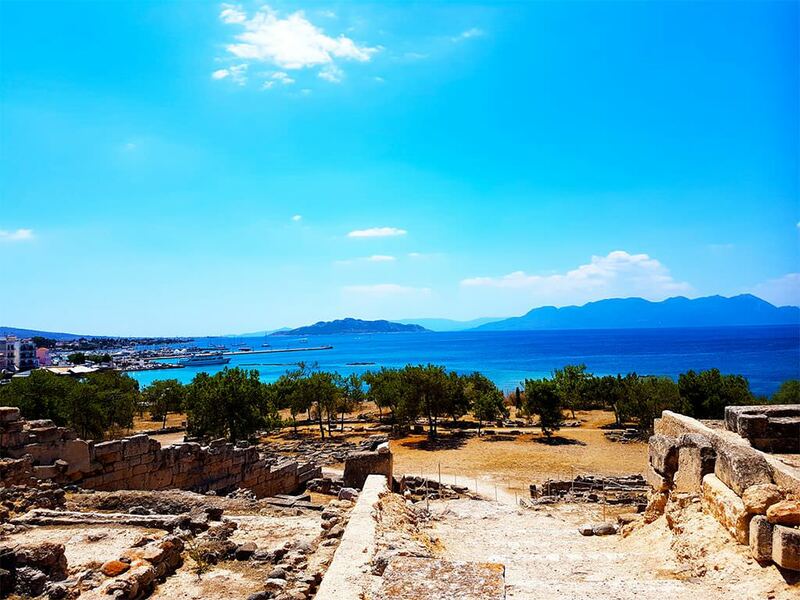 Once you get to Aegina the adventure begins. 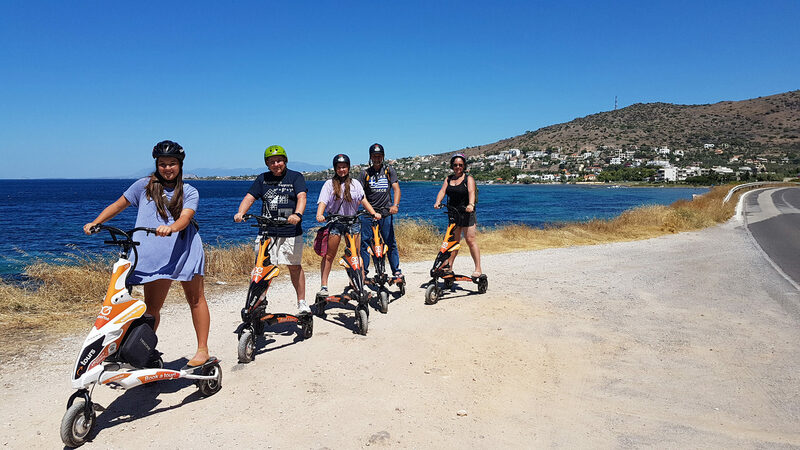 Start riding the eco-friendly and fun to ride electric Trikke, at the coastal road of Aegina, next to the marina and fish taverns. 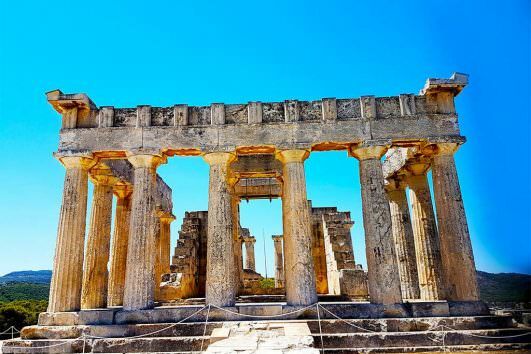 Your first stop will be the area Ancient “Kolona” and the Archaeological Museum of Kolona, where the majestic Temple of Apollo was built. 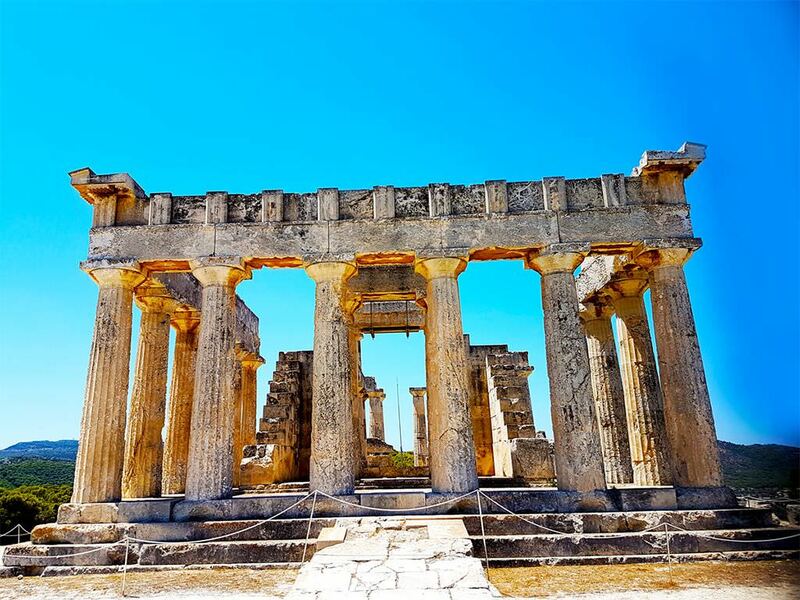 Listen to your guide concerning important facts dating from more than two thousand years and adore the Temple of Apollo where one ancient column, “Kolona”, still stands. 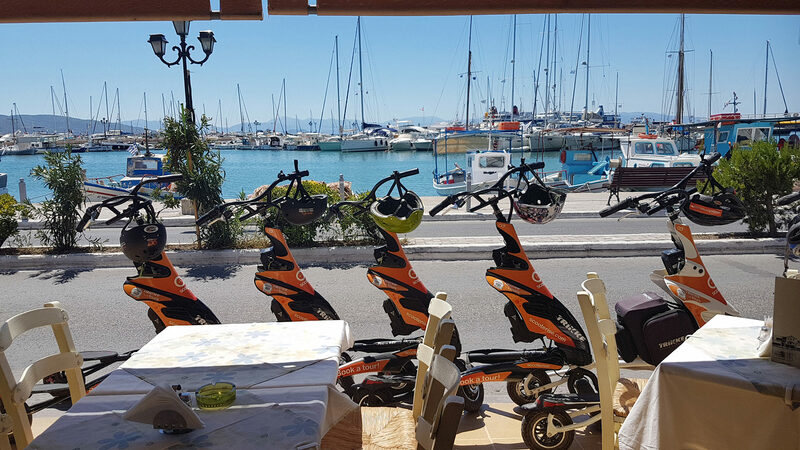 Get on your Trikkes and ride through the Chora of the island, to enjoy some time at the local market and be served fresh fish while you admire the picturesque marina of Aegina. 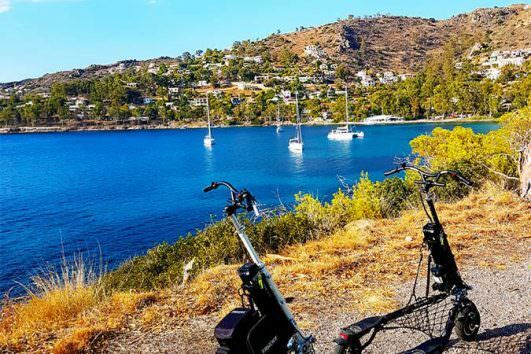 Relish the coastal riding of the Trikke to Perdika, a beautiful place where all yachts embark for epic journeys to the Saronic Gulf. 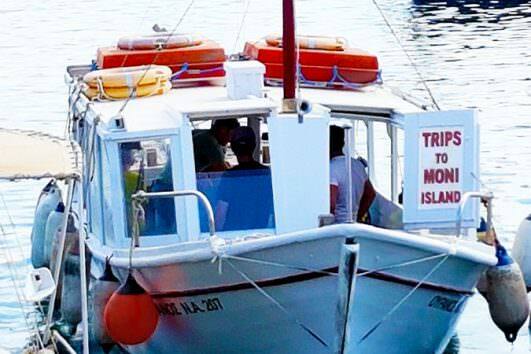 Hop on the little ferry and be ready to be amazed by Moni Island. 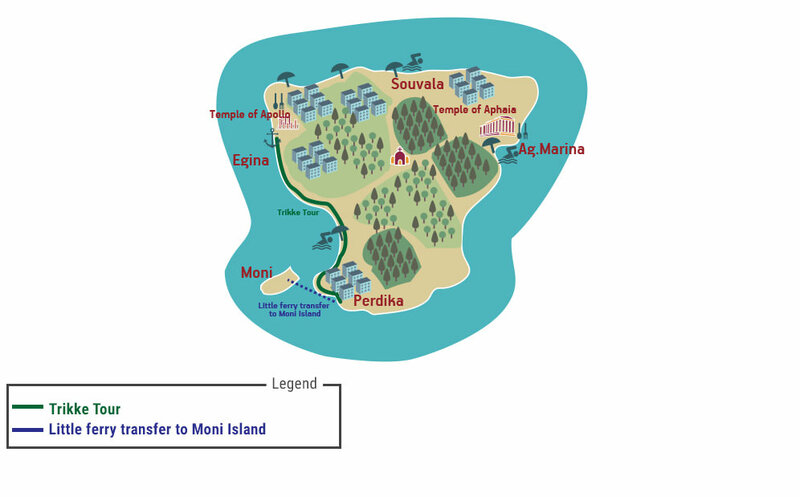 The journey take only five minutes to Moni Island. 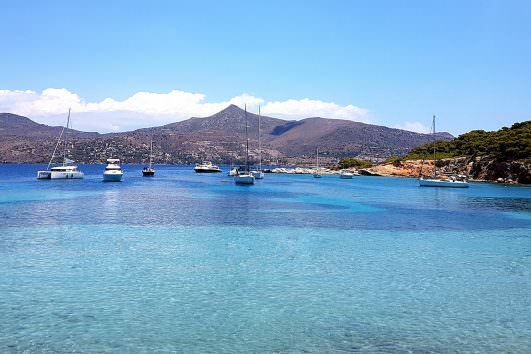 A virgin island, just across from Aegina, where deers and peacocks roam and meet the visitors. 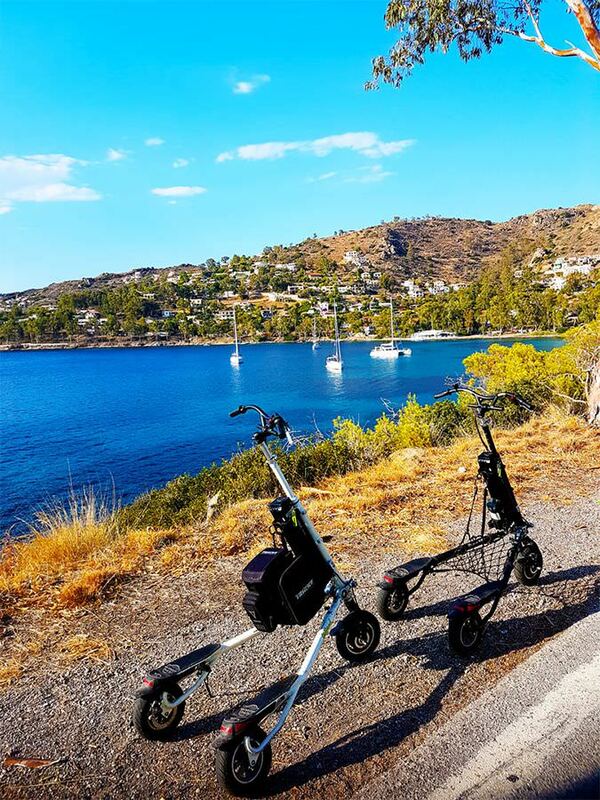 As you cool off, head back to the little ferry and return to Perdika where an awesome Trikke ride along the coast awaits you. 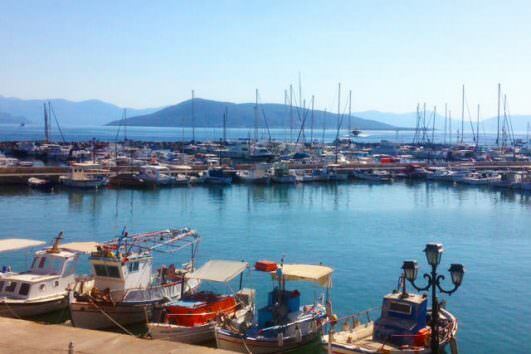 The journey ends by cruising back to Piraeus port where you will be escorted by your private guide. 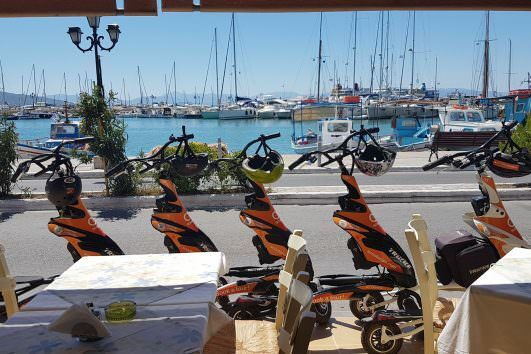 Children aging from 7-9 years old ride with a Scooterise associate. 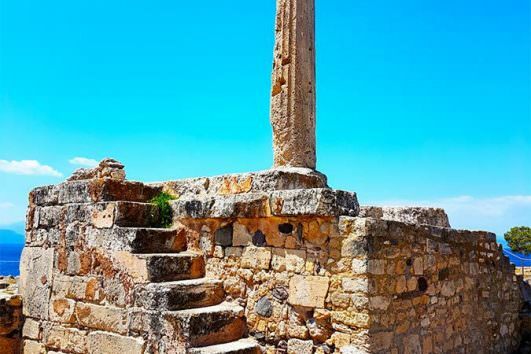 The child will have the chance to ride and steer on its own at specific safe locations which will be shown by the private guide.